170 riders started, 57 classified finishers. 19 laps of 13.25 km, totaling 251 km. 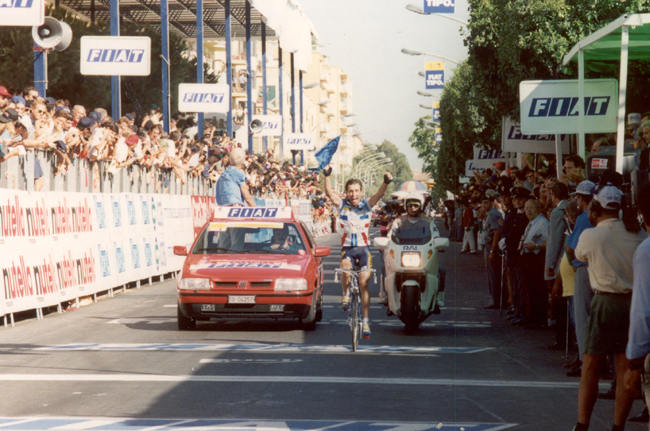 Robert Millar (Great Britain) s.t.